I'm excited to finally share this joint with our readers. It's hunting season from Brooklyn to the UK and back! 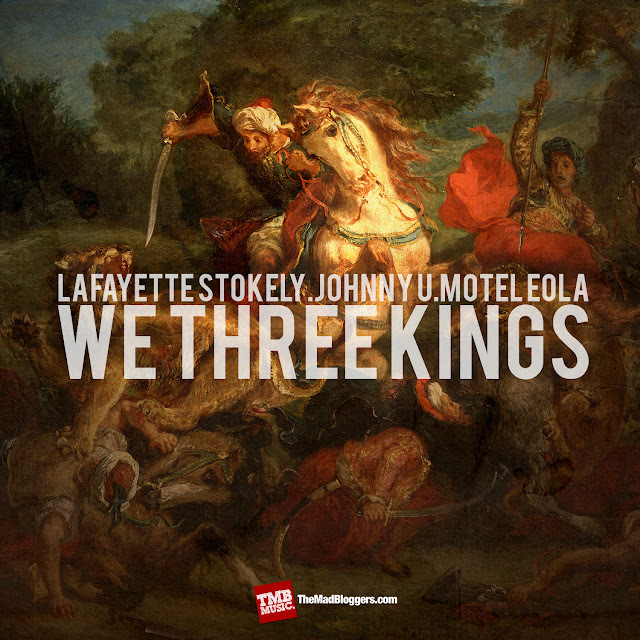 Doubters are the prey; JohnNY U., Lafayette Stokely and UK producer Motel Eola are out for the hunt. The three track EP, presented by TMB, showcases the talented trio, highlighted by solid production and hard hitting rhymes. 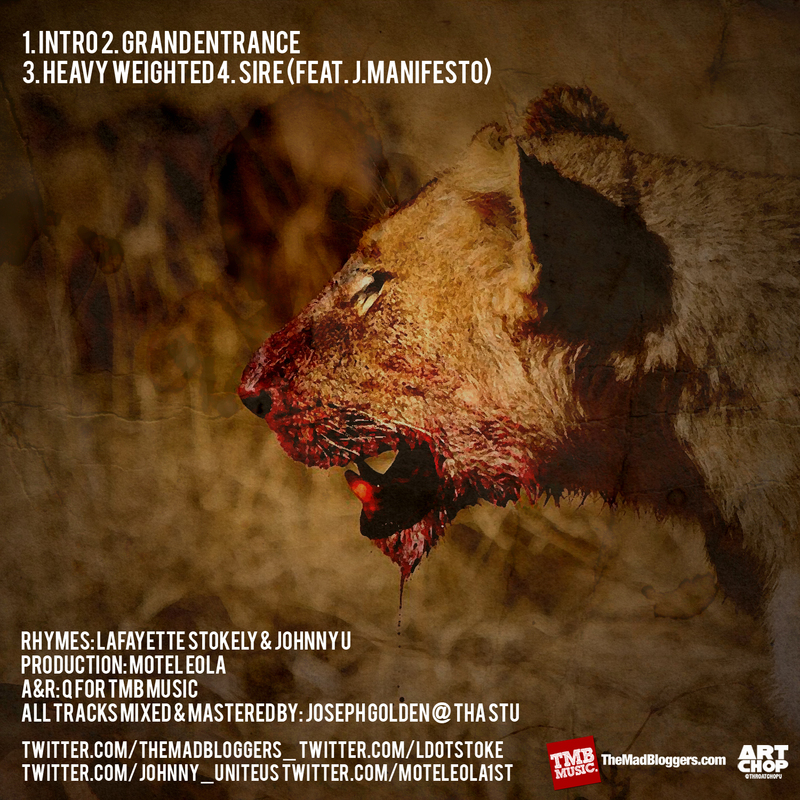 Just over 13 minutes, press play and enjoy the vibe. Critics ft. Fresh Daily from Jinesis on Vimeo. New visuals from the Jinesis produced Otisis, the A-Side Remixes. The Jinesis produced Fresh Daily song "Critics" from Jinesis's latest endeavor, "Otisis, the A-Side Remixes" gets an animated treatment for this short but concise banger. Relying on minimalism used in everyday commercial art and signage, the message is punctuated by highlighting the lyrics in sometime the most literal of ways. Animation by Marc Steinberg. Oh yes! This guy seems to never put out unsatisfactory music. 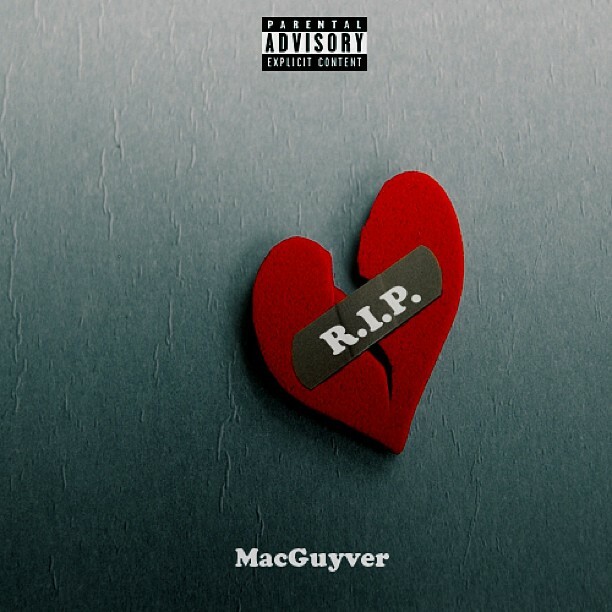 Though borrowing production from J. Cole, MacGuyver leaves his own lyrically identity all over "Leo Jackson". MacGuyver is back with heartfelt verses layed over J. Cole's "Kenny Lofton" beat. Prepping the world for his first official project "ImMaculate" Macguyver is just giving the world a taste of his worldplay and charisma. 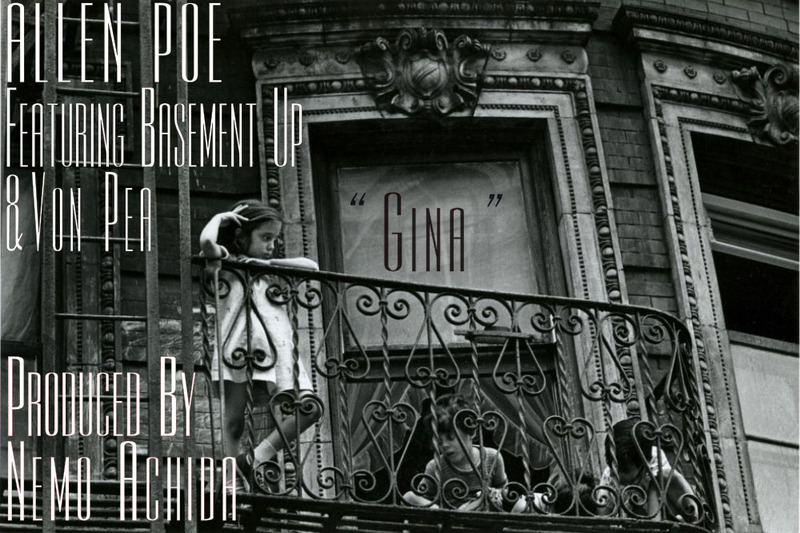 Finally playing a little catch up on some music with this smooth, summer feeling, upbeat joint by the homie Allen Poe (1/3 of KY's MC trio Basement Up). 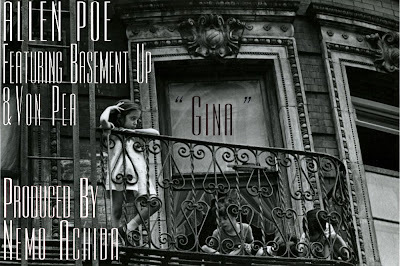 With Von Pea of Tanya Morgan assisting on the mic, "Gina", produced by Nemo Achida, comes as Allen's first single off his upcoming LP "Pocket Full of Ohms" set to release Fall 2013. As Allen Poe puts it, "It is a comedic recounting of the frustrations of high school nerds misfiring with the ladies." Check it.